Pharmaceutical and biotech companies can now transfer personal data from EU to the U.S.
*The decision was published in the Official Journal of the European Union July 12, 2016 and it came into force with immediate effect. In September last year the European Court of Justice declared the Safe Harbour Privacy Principles invalid. 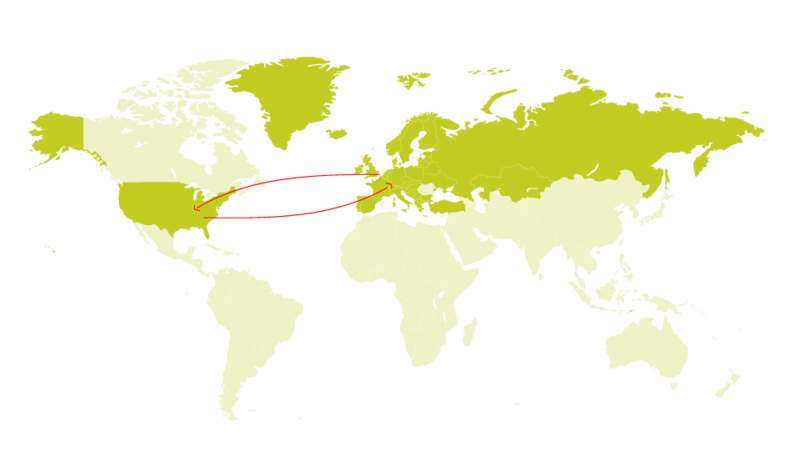 The Safe Harbour Principles was based on a system of self-certification allowing EU based organisations to transfer personal data to U.S. organisations, who had obtained the certificate. Back in September the Court of Justice, among other, considered that the EU Commission had not decided whether the U.S. in fact ensured an adequate level of protection. Following this judgement the EU Commission and U.S. authorities have been working intensively on agreeing on a substitute for the Safe Harbour Principles, which have now finally resulted in the EU-U.S. Privacy Shield. 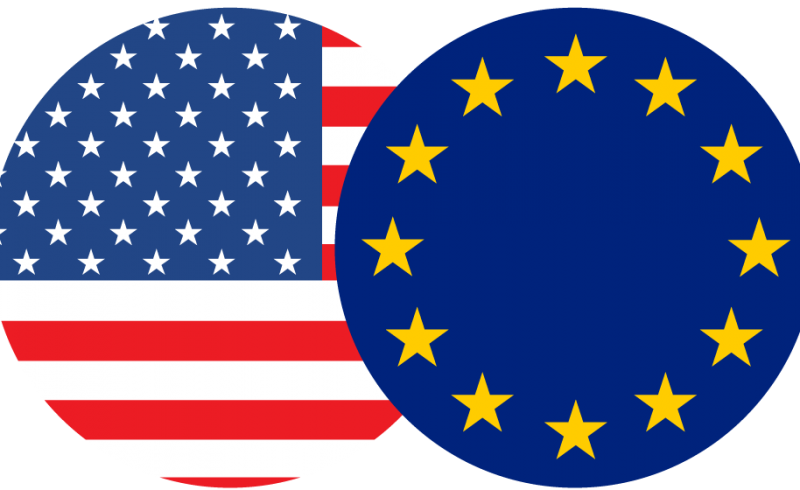 By obtaining an EU-U.S. Privacy Shield certificate pharmaceutical and biotech companies may transfer personal data on healthcare professionals and other personal data such as HR information from their EU entities to their U.S. entities and to other organisations such as sub-suppliers and contractors provided that these have obtained the EU-U.S. Privacy Shield certificate as well. In .S. the decision will be published in the U.S. Federal Register and following the U.S. Department of Commerce will begin managing the new system. 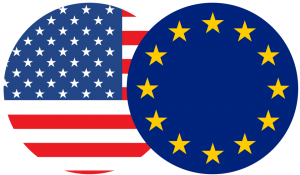 The EU-U.S. Privacy Shield is based on a system of self-certification by which U.S. organisations commit to a set of privacy principles issued by the U.S. Department of Commerce. As of August 1, 2016 U.S. companies will have the opportunity to apply for the EU-U.S. Privacy Shield certificate.